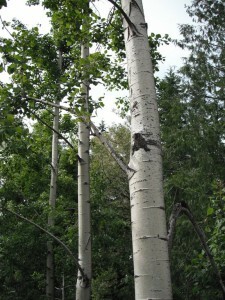 Names: Quaking Aspen is sometimes called Trembling Aspen. All of its names refer to how the leaves will quiver with the slightest breeze. 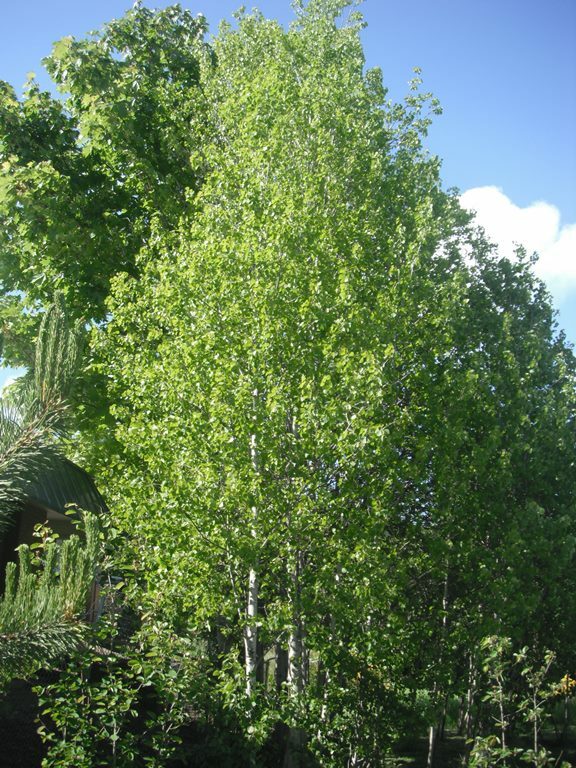 Relationships: There are about 15 species of Populus (Poplars, Cottonwoods and Aspens) native to North America. In our region, Black Cottonwood is very common. Distribution: It is the most widely distributed tree in North America. It ranges from Alaska to Newfoundland and Labrador, southeast to Virginia. Distribution is spotty in the west, occurring mostly in the mountains from Washington to California and Mexico and in the Colorado Rockies. It is found sporadically in valleys west of the Cascades in Washington and Oregon, often in association with Black Hawthorn, Crataegus douglasii. It is also found near the shores of Puget Sound and on southeastern Vancouver Island. 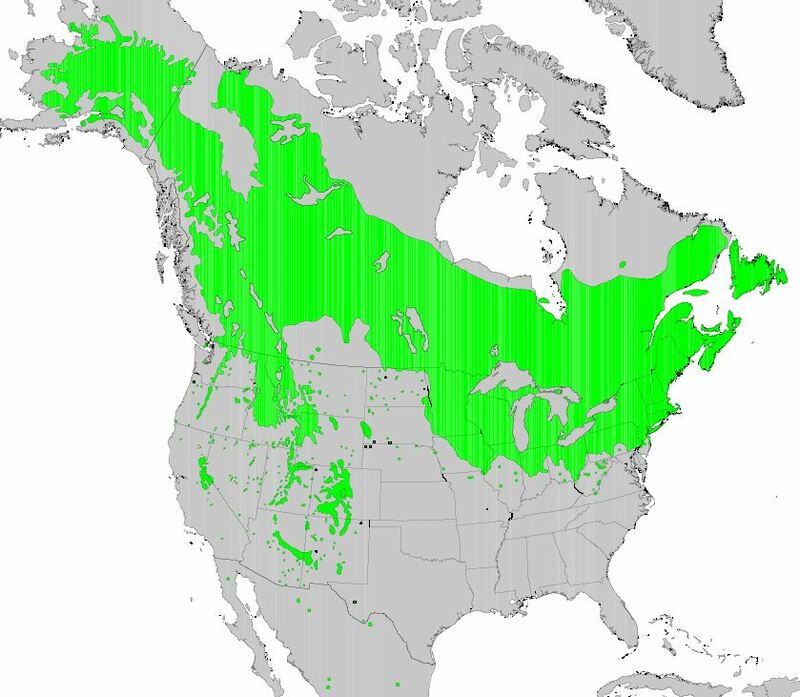 Growth: A fast growing tree, often multitrunked, Quaking Aspen can reach 90 feet (30m), but usually only grows 20-60 feet (7-20m). Habitat: A fairly short-lived tree, it grows in wet forest openings and meadows, sometimes on the border of oak parklands and gravelly prairies. It often forms clonal stands (groves composed of genetically identical trees created by the growth of spreading suckers). Diagnostic Characters: The most important diagnostic character for Quaking Aspen is the flexible, laterally flattened petioles (leaf stalks). It is this feature that makes the triangular, heart-shaped leaves tremble in the slightest breeze. I n the Landscape: Quaking Aspen is a popular landscape tree because it adds one more design element to the garden, movement! It also has brilliant golden-yellow fall color. Planted in groves it can make a spectacular display, but it should not be planted where suckering growth may cause problems to sewers, drainage systems or other utilities. Phenology: Bloom Period: Catkins appear April to May before the leaves, female and male flowers usually on separate plants. Aspen pollen is carried by the winds and is another major allergen–dispersed mostly in March. Seeds with long, silky hairs are dispersed soon after they are ripe in May or June, carried by air or water currents. Propagation: similar to willows, fresh seed germinates readily. It can also be propagated from suckers. This species does not root as readily from cuttings as do other poplars. 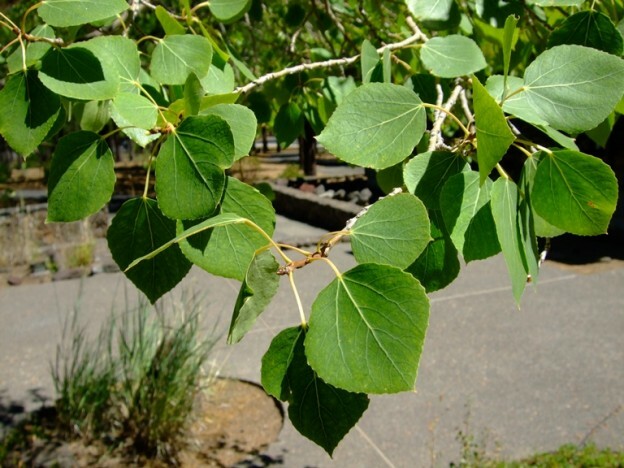 Use by People: Quaking Aspen is one of the most important timber trees in the east. It is used for making engineered lumber such as waferboard and oriented strandboard. The pulp makes fine paper. It is also used to make crates, pallets and furniture as well as excelsior (wood shavings used for packing or stuffing), matchsticks, tongue depressors, and pellets for fuel. Use by Wildlife: For deer, elk and moose Quaking Aspen is an important browse. 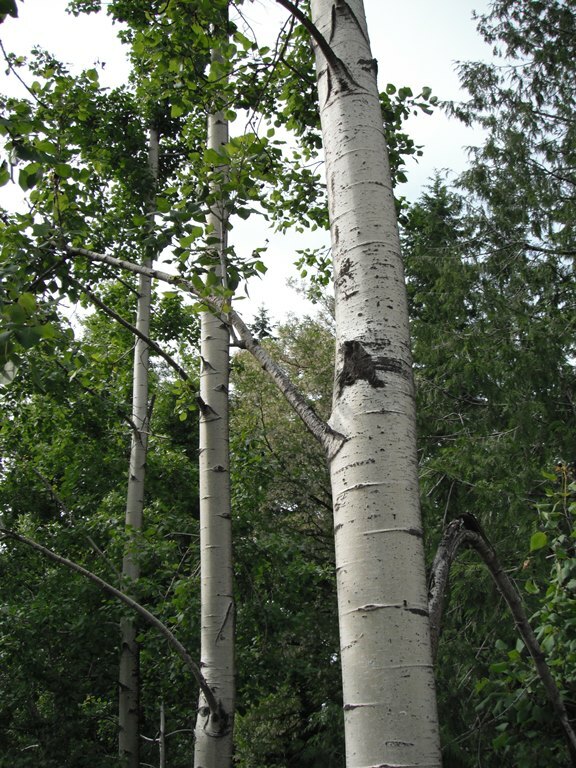 Rabbits, rodents, porcupines, and beaver all eat the bark and other parts of aspen trees. They often can girdle and kill small trees. Beavers use it for making their lodges and can kill and remove 200 stems a year as far as 400 feet from a waterway! 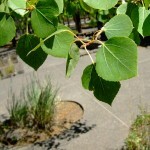 Quaking Aspen also provides important feeding and nesting sites for many birds. It is host to several insect species that are food for woodpeckers. 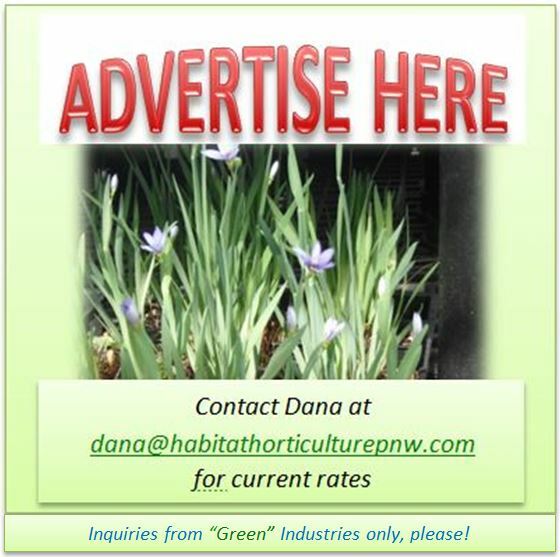 This entry was posted in Broadleaved Trees on January 21, 2015 by habitatdana.